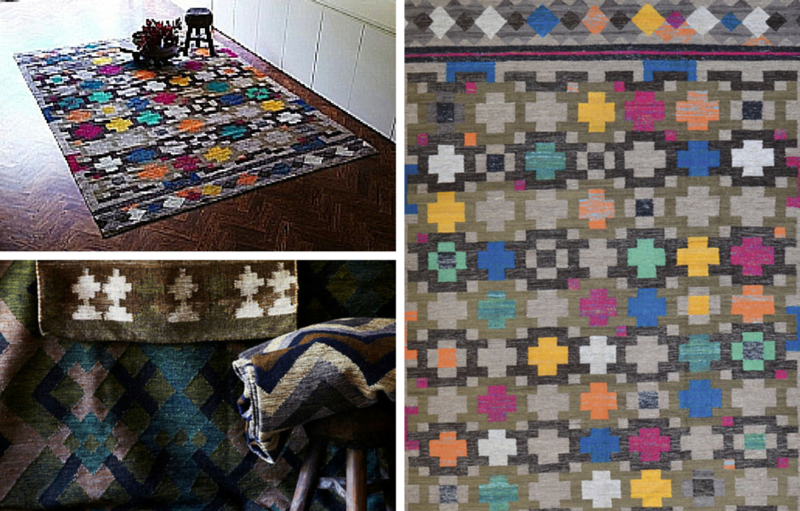 Bring modern styling into your home with a Mariella Ienna rug that has been lovingly handmade in India. 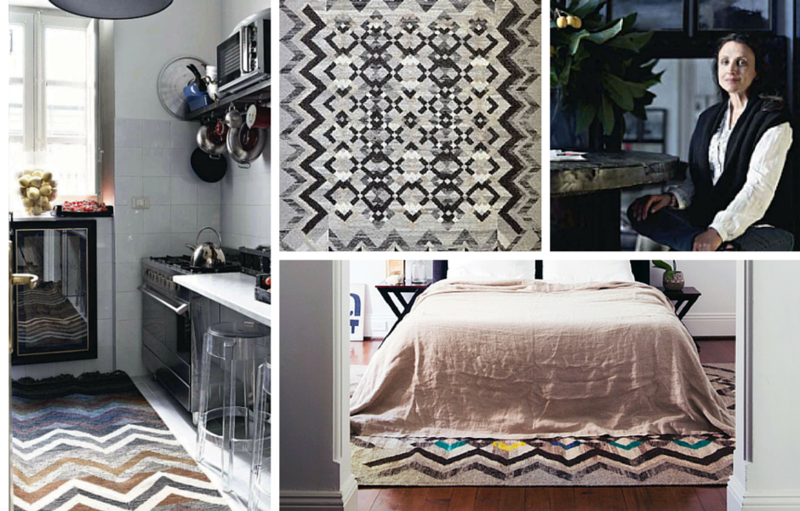 Mariella Ienna is an Italian-Australian designer that has created a stunning collection of high quality rugs that are perfect for modern living. Combining quality New Zealand wool and sari silk with exquisite patterns and colours, each of her creations are sure to be a great addition to your home. Their size makes them a perfect choice for the living area, dining room or even the bedroom. By choosing a Mariella Ienna rug that suits your style, you can then use this item to inspire you with further additions to your space including cushions, throws or decorations. These floor coverings are a great way to add a touch of colour and can turn a cold room into an inviting space the family can enjoy. No matter what your reason is for making a purchase, you are going to love the handmade beauty that comes from this great brand. Here at Eclectic Cool, we want to make shopping for your home easy and affordable. We offer a stunning collection of rugs by Mariella Ienna and allow buyers to purchase them online. By viewing the entire range on our website, we make it easy to select the one that will suit your individual tastes. We also have a brick and mortar store and showroom to allow customers to view products in person before they purchase.